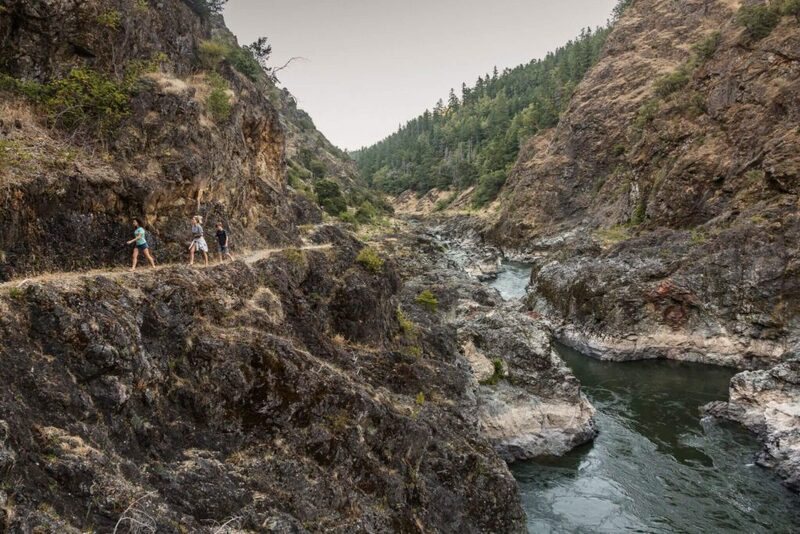 The Wild & Scenic Rogue River is the perfect place to unplug from your busy life and explore the magic of the great outdoors. 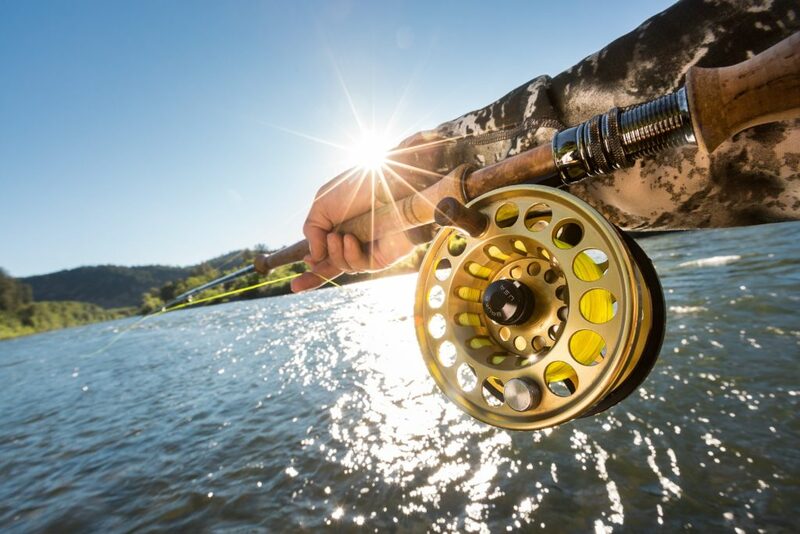 Whether you’re ready to find your own fun, or are looking for an expert guide, Morrisons has you covered. 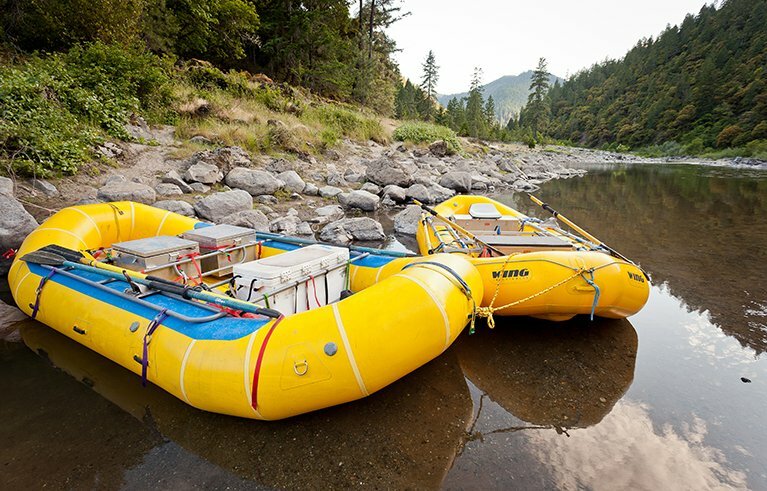 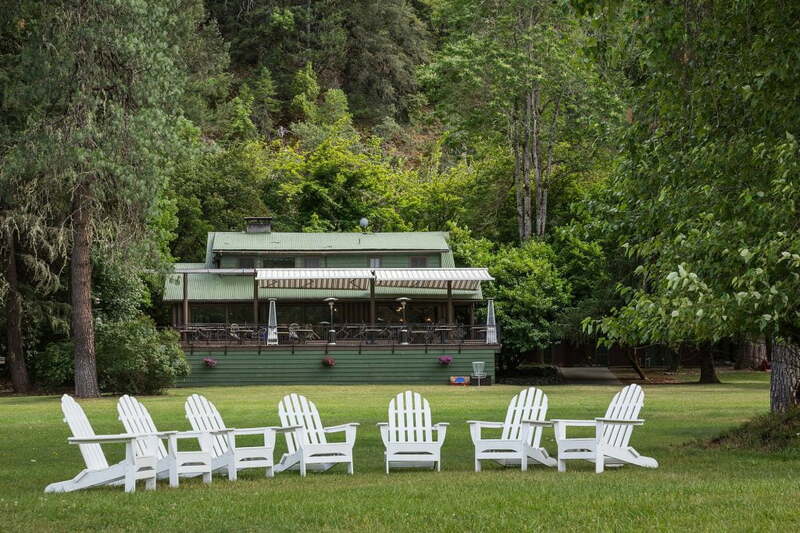 If you’re an experienced hiker, camper, or rafter ready to plan your own trip, we’ve got equipment rentals, gear lists, and maps to make your Rogue River adventure the best yet. 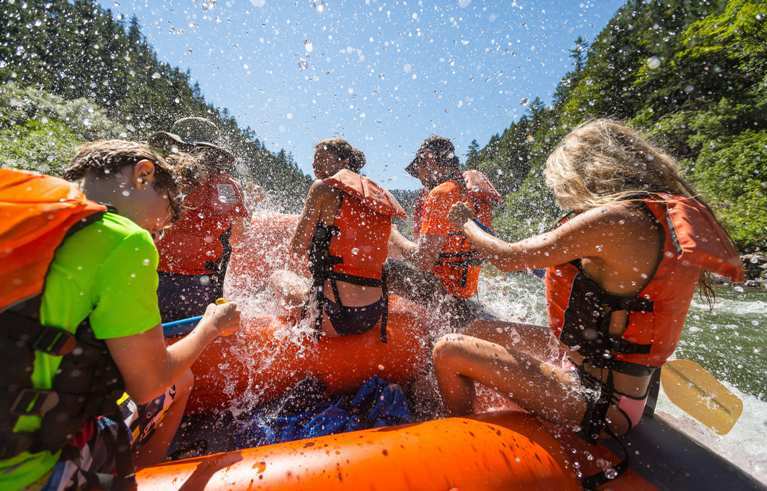 If you’d prefer to sit back and relax, let us take care of the details on a guided rafting or hiking trip on the Wild & Scenic Rogue. 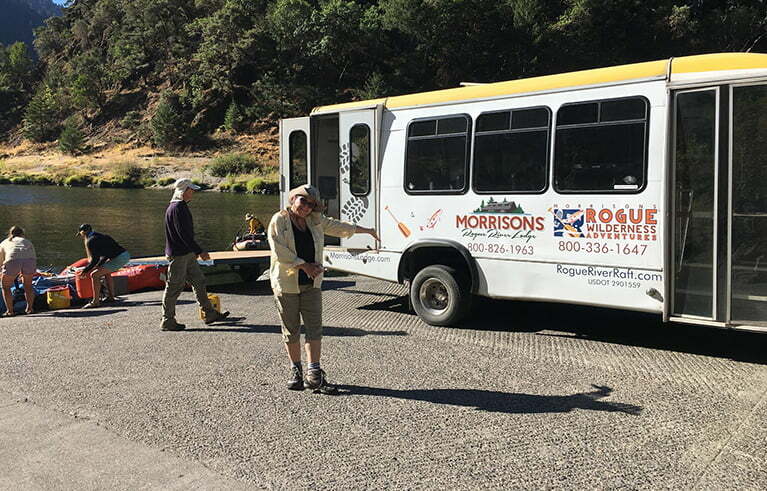 Get ready for your next Rogue River adventure by reading the latest in blog advice from Morrisons.